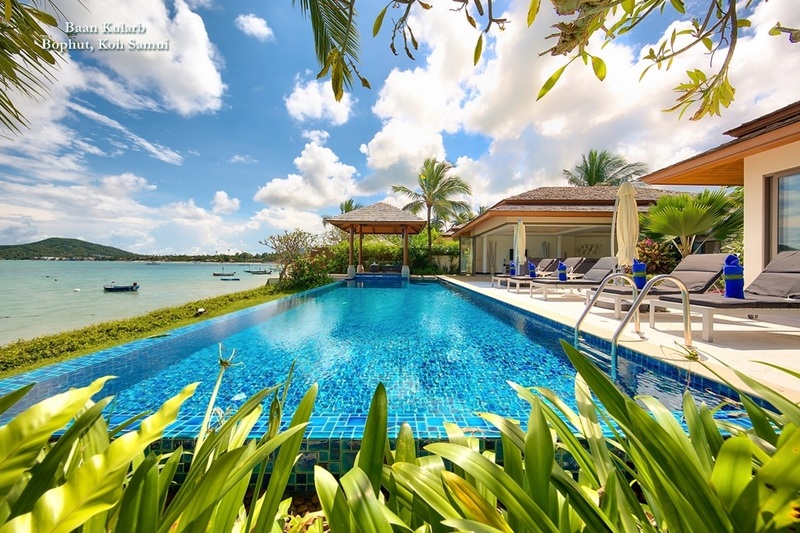 The Thailand property market is still making good returns for investors despite worries about inflation, according to experts. 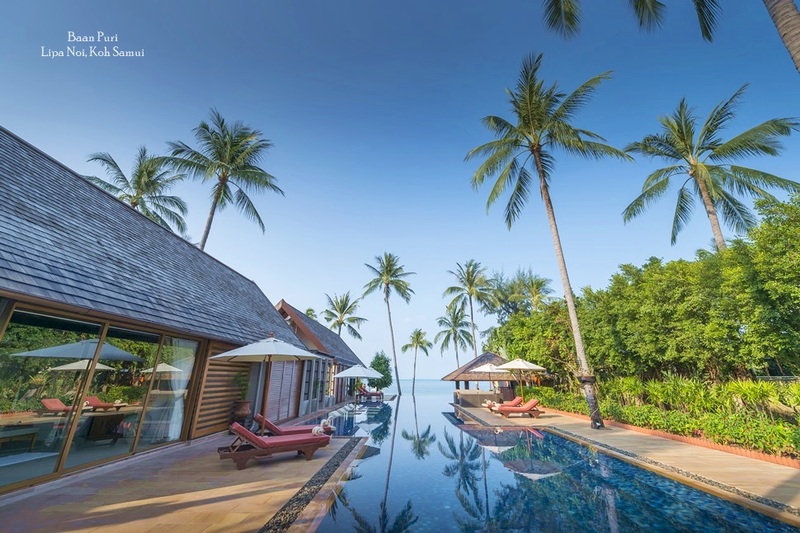 Prices have been rising consistently and property investors who bought in Bangkok, Phuket and Koh Samui a few years ago have seen the values of their property quadruple in some cases, according to Gregory Smyth, an independent property consultant. 'However, the fame of property markets in Thailand has grown to a point that investors need to act soon or risk missing out altogether, as the number of opportunities dwindles,' he predicted. And it is not just individuals. Opportunities for large companies are proving popular. 'Global financial institutions, banks and insurance companies are happy to invest in Thailand,' said Daniel Ross, vice president for business development at Pacific Star. 'Investing in Thai properties could bring an internal rate of return of 15%,' he added. One of the other positive factors in the growth of the property market in Thailand is the tax breaks offered by the government. Transfer fees have been reduced from 2% to 0.01%, and the specific business tax has been reduced from 3% to 0.01% until the end of March 2009 - effectively they have been reduced to nil to cushion the blow of high construction costs in the region. Concerns over the high rate of inflation have been dismissed by the Institute of International Finance. It expects the problem to subside in the near future and says that worry over the situation has been exaggerated. Tourism also adds to the attraction. 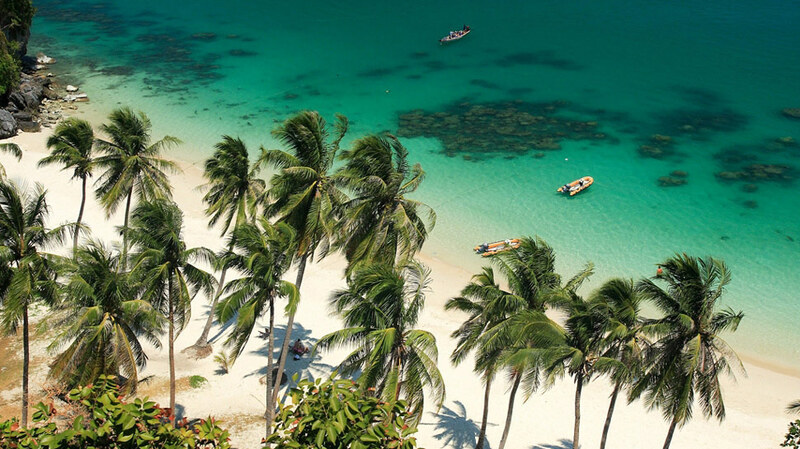 'Tourism to Thailand is increasing by 20% per year, and Thailand's islands like Koh Samui are attracting the largest proportion of the visitors,' said Liam Bailey of David Stanley Redfern. 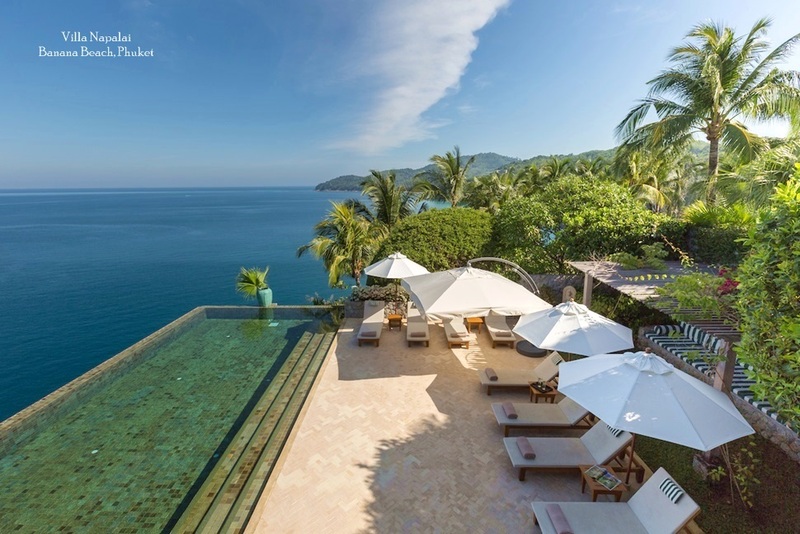 He advises investing in high-end resort property on popular islands. 'Most of the tourism is regional on the back of dirt cheap inter-connecting flights. 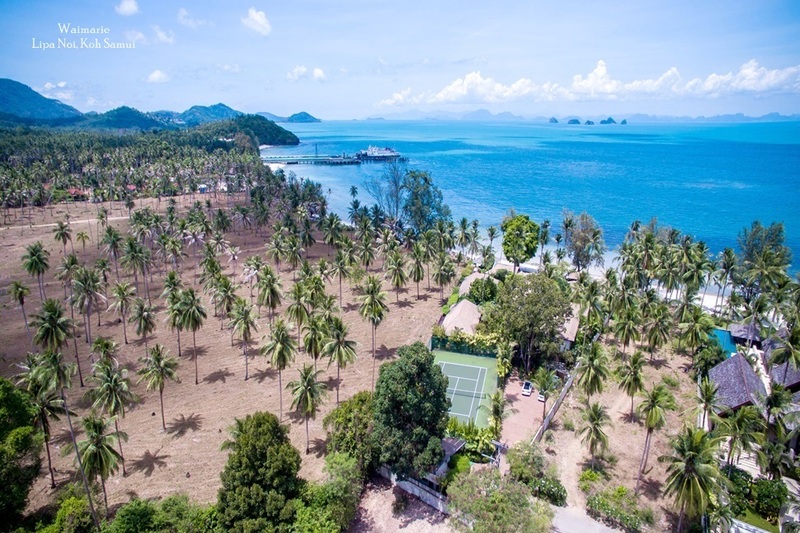 This means that even if global markets continue to slow, and people stop going abroad, the money-making potential of Thailand properties will not be diminished,' he added.